It is a common misconception that the landscaping professional needs to slow down due to the fall and winter (“down” season). Another misconception says this is not a good time to start a yard construction project or begin a regular maintenance program for your yard. Landscaping seasonality actually enables you and your landscaper the best chance to get started on a project or maintenance. Here’s why . . . The best time to start a landscaping construction project is during the “down” season. A landscaping construction professional can work in any weather. Yes, it can be easier when the weather is nice, but steps can be made to handle adverse weather while still getting a project done. The cooler/damper weather makes it easier to work in the soil, dig and plant. The bigger benefit of doing construction projects during the down season is you get to enjoy the benefits of using your completed yard during the nicest times of the year. If you wait to start your project during the best weather you typically won’t enjoy the “use” your yard when the weather is the nicest. -Projects usually are easier to schedule during the down season. -Suppliers often give bigger discounts on plant stock or material. -Your yard gets a jump-start on what it needs to look good for the spring and summer. The down season also provides the best chance at a beginning or maintaining a solid yard maintenance program. Homeowners generally feel that there is nothing to do in the winter and they may be wasting money on beginning or staying with yard maintenance. Eliminating your landscape professional during the fall or winter often ties their hands unnecessarily as they have to play catch up in the Spring usually costing you more time and money. The fact is a yard can look good during adverse fall and winter weather. 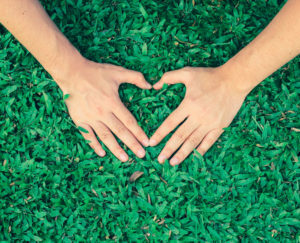 With consistent care you are taking necessary steps to ensure a healthy and up kept yard as you move into the spring and summer seasons. What else does a landscape professional do during the “down season”? • Clean up hard surfaces and flowerbeds of excess leaves and tree debris accumulated during foul weather and tree seasonality. • Turf care: Aerate, thatch, over seed, fertilize, moss control, control moss and broad leaf weeds. • Turf repair: spot repair. • Fertilize evergreens and shrubs. • Mow turf (Washington typically has a 1-2 month time where mowing is not necessary, but due to • our mild climate mowing can be year round). • Pressure wash dirt and moss off driveways, walkways, and entrance areas. • Decorate the yard with Fall/Winter color annuals. • Clean up any accumulated debris in yard. • Prune larger tree limbs next to house or near power lines. • Wrap/Cover outdoor water faucets. It seems these days that it costs more and more to keep your car. With most new cars in the $22,000 + range, the monthly payments can be high. The cost of gas is now over $3.00 a gallon for regular and we’re in a time where a lot of people drive long distances to get into work. Then, there’s the cost of car insurance. Fortunately, you can buy a cheaper car, live closer to work, and by doing your homework, you can save money on car insurance. The first and easiest way to shop around for car insurance is over the internet. 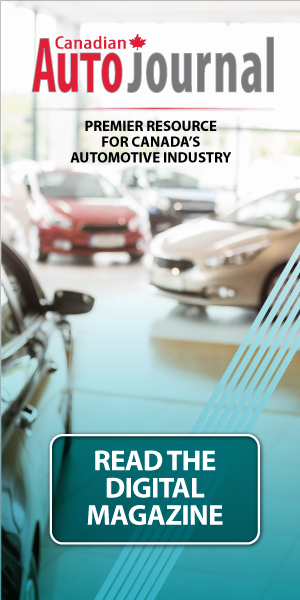 Most insurance companies have sites where you can easily plug in your personal information such as type of car, area you live, past driving record, etc. and you can get an instant quote. Some insurance companies even brag that they will give you quotes from three different companies at one time, even if their quote is not the lowest. To reduce your insurance the first thing you can do is consider lowering your deductible. If you increase your deductible from $500 to $1000 you can save a great deal on your collision and comprehensive coverage. $500 more out of your pocket in case of an accident might seem like a lot, but consider the number of years you’ll accrue the savings while accident free. Also, if you pay for AAA you won’t need to have towing coverage under your auto insurance. 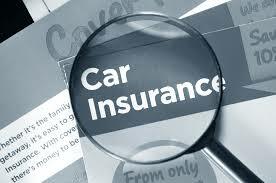 There are several things you can look for when you purchase your car that might help reduce the insurance costs. Does your car have an alarm system? Lo jack? Anti lock brakes? Air bags? Daytime running lights? Try to keep your yearly mileage low, this helps lower the cost. Also, if you have a student driver what types of grades is he or she getting? 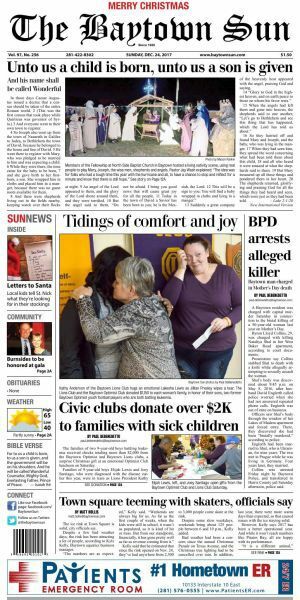 Students with higher grades generally pay less. If you haven’t had an accident in more than three years this can be very good news for you. Even better is no traffic ticket and no points on your license. Most insurance companies will reward you for this with lower premiums. Do you carry homeowners with the same company? This can get you a discount. If you live in an extended family situation is anyone else insured by the same company? This could mean another discount for you. When your policy comes in the mail don’t toss it in the drawer, go over your policy, make sure that you understand how they calculate your cost for the policy. It doesn’t hurt to shop around for better rates. All it takes is a quick phone call. When you do this make sure you have your policy renewal in front of you so you’ll know exactly what your coverage amounts are. There are some very simple steps you can take, but it’s always best to call a professional Pest Control Company to take care of what bugs you. Are you having a pest problem? Are they enough to drive you up a wall? 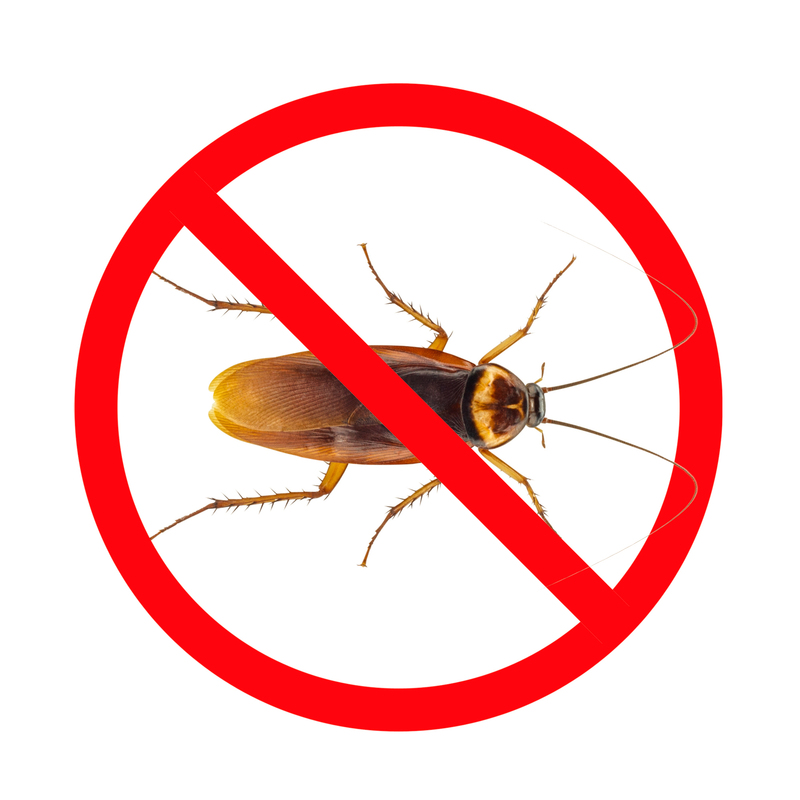 Pests can decrease the enjoyment of your home. They can even cause health issues and sanitary problems. 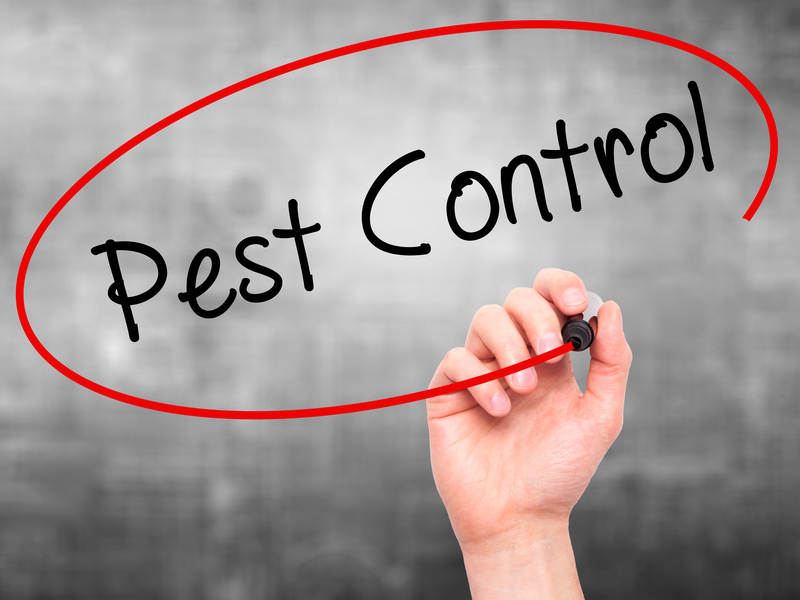 Continue reading to find out how to address your pest issues. Electronic pest repellents often work well. You plug these into your outlets, and they will scare rodents away. While humans can hear them, they don’t harm them. Rodents will steer clear of the area where you plug in this device. 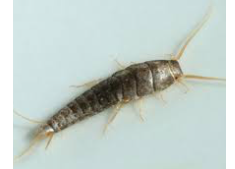 Silverfish and centipedes are similar because they need damp, warm areas to live. Thus, the easiest way to drive centipedes out of your home is to keep it dry with a dehumidifier. Make sure you clean any damp basements and closets to ensure they don’t make permanent camp. Reducing moisture can help repel centipedes from your home. Vacuuming rugs helps eliminate the pests inside a home. Any bugs you have in your home will be picked up. Make sure to throw the bag away when complete. Eliminating clutter gets rid of the bugs. Many surfaces in our homes, such as countertops, tables and bookshelves, tend to collect clutter. You can eliminate hiding places and nesting spots of pests by reducing the clutter in your home. Always follow label directions carefully when using pesticides. While you may want to just randomly go about spraying, you need to make sure you are being safe. More isn’t always better. You want to keep everyone’s health in mind. Overuse of this product can endanger your family’s health. It can also be harmful to indoor pets, too. If you want to keep bugs and other pests from your food, be careful how you’re storing it. Glass and plastic containers with air-tight lids are ideal. Paper bags and cardboard boxes are to be avoided, as pests can easily chomp their way through these types of containers. Ask neighbors for tips. If you are dealing with mice in your home, you may find that your neighbor is as well. You may find that your neighbor has come up with some solutions that you haven’t yet considered. You can also warn your neighbor about a potential problem that may exist in his house at the moment. Ants are incredibly sneaky and may find a passage into the home or kitchen. Since ants avoid cloves, you may be able to eliminate them by sprinkling ground cloves in any area where food is present. Cloves can also be used on the perimeter of the home. Are you dealing with an ant infestation? A simple way to rid yourself of them is to mix up some borax and sugar. They will come for the sugar and get killed by the borax. Mix a cup of sugar and a cup of borax in a quart jar. Make some holes in the jar so you can sprinkle the mixture where you have seen pest. Dark, wet spaces are especially attractive to pests. If you want these pests to stay away, keep standing water and moist places to an absolute minimum. Pests thrive on these wet spots. Ensure these areas receive lots of ventilation so that pests do not come in. Store dry food items in plastic storage containers. The majority of dry goods are packaged in bags or boxes that are easily penetrated by pests. Transfer dried goods into sealed bags after every trip to the grocery store. This will both keep pests from getting into your food, and it will keep your food fresher for longer. Use a spray specially designed for the perimeter of your home. Spray your foundation, your steps, porch and any areas that are near windows and doors. Always look for cracks around the perimeter of the house. Use a filler such as caulk to seal the area. If you are considering a professional exterminator to take care of your pest problem, make sure that you do your research on the BBB website to verify that the company has a clean record. Also make sure they have the proper licenses to spray pesticides. They must be insured and bonded, as well. Ask to see this documentation prior to them entering your home.